The Chinese Hokkien community would be celebrating the birthday of the Jade Emperor, or Thnee Kong Seh, today at 12am — the ninth day of the Chinese lunar calendar. 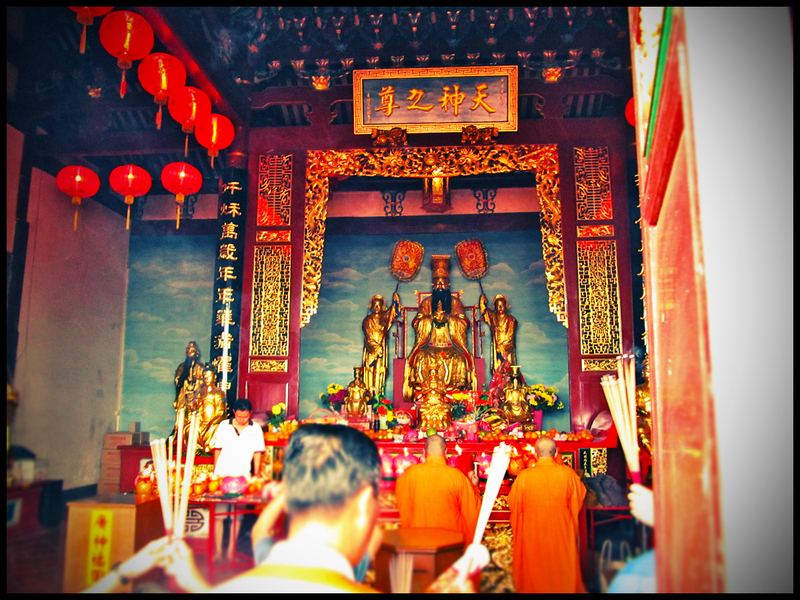 As the clock strikes 12 midnight, the celebration would be kicking off with prayers often accompanied by the sound of firecrackers and offerings to the Jade Emperor. For the local Hokkiens here, this day is in fact celebrated even more extravagantly than the first day of Chinese New Year and is also known as the Hokkien New Year.